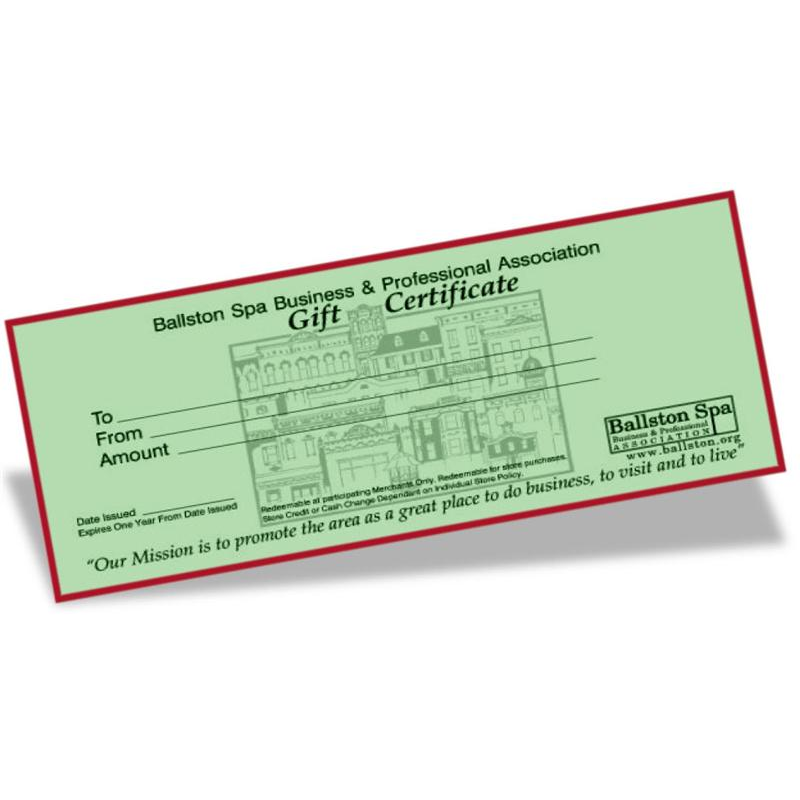 Gift Certificates are great gifts for any occasion and are redeemable at participating BSBPA member businesses. 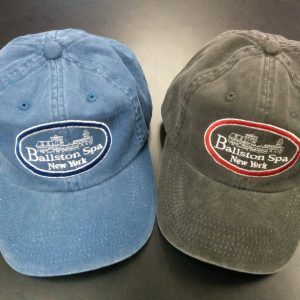 Please note: Gift certificates purchased online are mailed to the shipping address provided; there is no local pickup option. Online gift certificates purchased 12/22 and after will not arrive by mail until after Christmas. 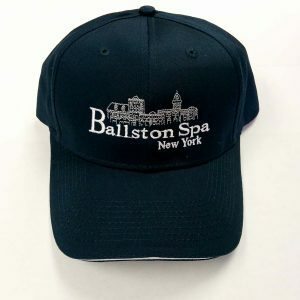 If you would like to have your gift certificate(s) the same day, please purchase in person at any branch of Ballston Spa National Bank (cash or check only). 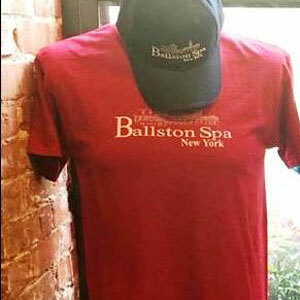 Ballston Spa Gift Certificates are redeemable at participating merchants and services village-wide and encourage “shopping local” ! Please note: Gift certificates purchased online are mailed to the shipping address provided; there is no local pickup option. 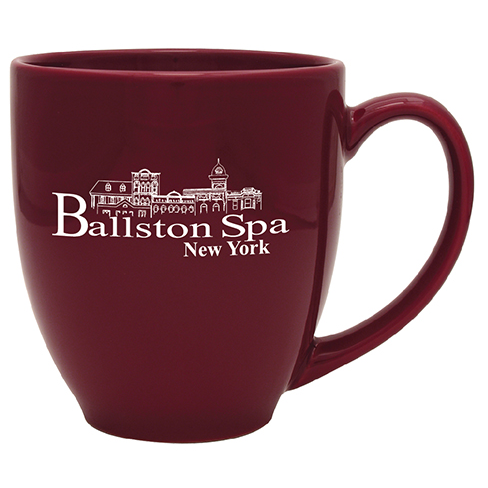 Online gift certificates purchased 12/21 and after will not arrive by mail until after Christmas. 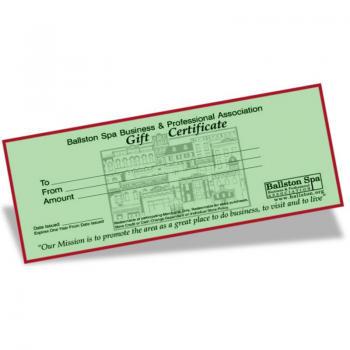 If you would like to have your gift certificate(s) the same day, please purchase in person at any branch of Ballston Spa National Bank (cash or check only).